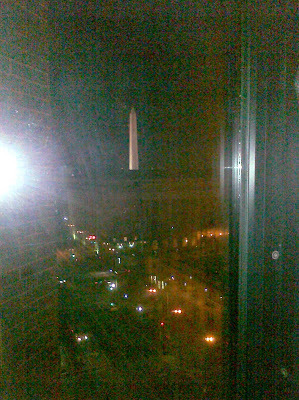 Just checked into my room in DC where I'll be staying for the next 3 days. I'm on the 9th floor - about as high as you can go in DC - and the view is spectacular! What a nice surprise! 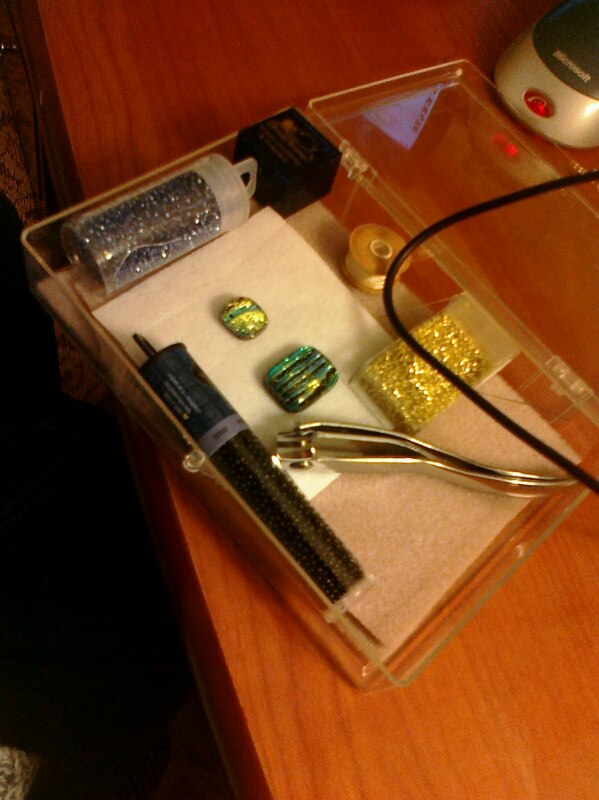 I brought a bead embroidery project with me and am excited to finally start playing with these gorgeous cabs! THANK YOU LORI! And although I already really miss my husband and son, I am enjoying the quiet and solitude of being here tonight! I love your travel kit and I can't not wait to see what you do with Lori's cabs. Aren't they gorgeous! Bead Soup Blog Party TODAY!